Jules Beecher uncovers a possible scientific breakthrough discovered by a deceased plant biologist: communication between plants and humans. 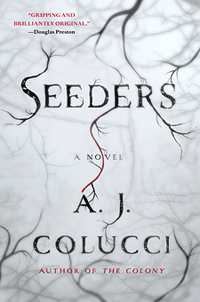 But a strange fungus and violent effects follow this discovery. Think plants can't fight back? Think again. 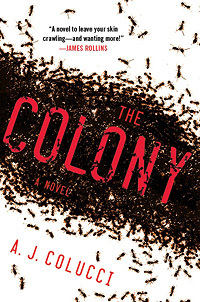 Paul O'Keefe and Kendra Hart It's a race to unlock the secrets of a supercolony of ants, one trillion soldiers with razor sharp claws and flesh-eating venom, when they are discovered to be attacking people in New York City—nearly dissolving their bodies from the inside out.